According to Digi-Capital, investors poured $1.8 billion into augmented and virtual reality companies over the last 12 months, including $300 million in the third quarter. These investments are not made without a means to monetize products and services. One way AR/VR earns revenue by asking customers to pay for the content directly. One company has raised funding to sell these AR/VR apps to medical professionals. Otherwise, companies can monetize AR/VR is through advertising, and one company has devised a means via blockchain to measure ads in AR/VR using the user's gaze, and they are seeking to fund it through a token crowdsale. With the leading applications of AR/VR for enterprises being assisted work processes and training simulations, Level Ex has capitalized on the later by closing a $11 million Series A round of financing for its suite of gamified training apps for medical professionals. The round was led by 4490 Ventures, with JAZZ Venture Partners and Prizker Group Venture Capital, among others, participating in the round. 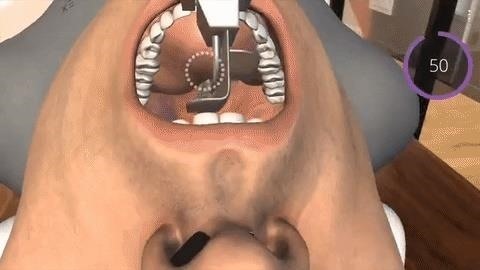 One example of Level Ex's mobile apps is Airway Ex, an iOS app that uses AR and VR to train intubation techniques. The app is offered for free with in-app purchases available for 99 cents each. "Over a billion consumers worldwide play video games – products designed and built by combining cutting-edge tech with a deep understanding of human psychology. Doctors, in contrast, are stuck with dated formats using technology at least twenty years behind the games industry," said Sam Glassenberg, founder and CEO of Level Ex, via news release issued on Oct. 3. "Now, we're finally bridging this gap, and providing doctors with ultra-realistic visuals and gameplay mechanics to advance their skills using the mobile devices they already own. The reception has been overwhelming, and now this new funding will enable Level Ex to rapidly expand into new products and medical specialties that address this gap on a much larger scale." 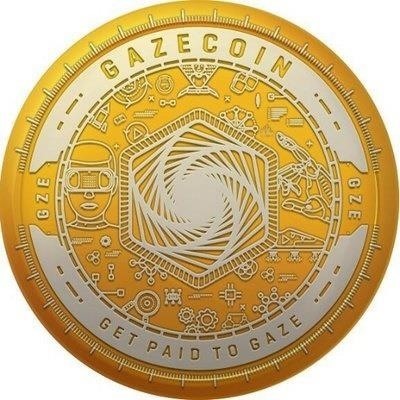 Having launched a blockchain-based token platform that will monetize AR/VR content through eye tracking, Gaze Coin has scheduled an initial coin offering planned for Nov. 28 with a financing target of $12 million. The patented technology enables advertisers to measure the effectiveness of advertising campaigns based on actual consumer behavior and intent, while content rights holders can use the system to track consumption. The Ethereum-derived tokens, which trade under the GZE symbol, will be used to compensate content creators and incentivize users to engage with content. "For too long, VR/AR monetization has been constrained by last-century models that work for web and mobile, but miss the mark terribly in VR/AR, where literally everything you see or touch can be monetized," said Jonny Peters, Gaze Coin founder, via a statement provided to Next Reality. 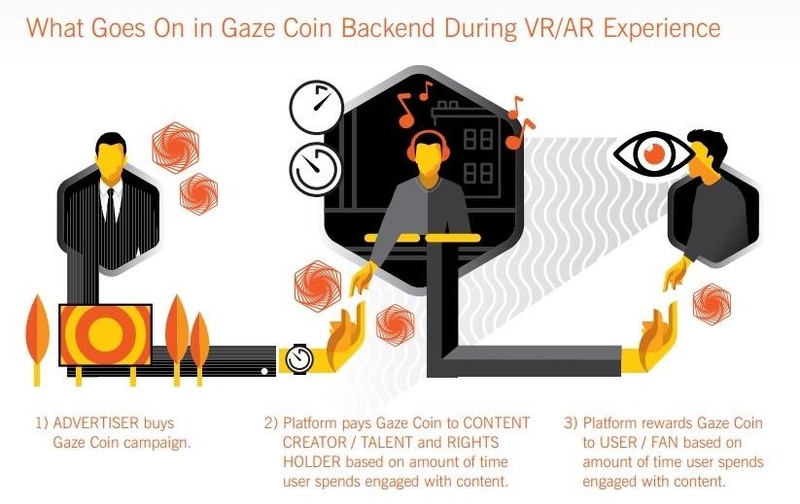 "Gaze Coin has been designed to bridge the gap between the promise of virtual worlds and the ability for brands and content owners to capitalise on it, at the heart of how the medium is actually consumed." The ICO is capped at $35 million, with tokens sold at a fixed rate equivalent of 35 cents per GZE token. A pre-sale is available to investors seeking to invest more than $40,000. Update: A presale of GZE tokens at a discounted rate began though SAFTLaunch on Oct. 18 and will close on Nov. 28 at 11 am EST, when the main sale of tokens begins.